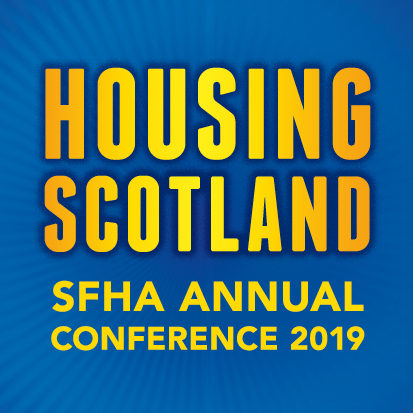 SFHA has written to the Minister for Local Government, Housing and Planning Kevin Stewart MSP, to follow up on our recent meeting with Scottish Government officials regarding the proposed extension of Freedom of Information legislation to RSLs and their subsidiaries. SFHA met with officials from the FOI Unit and housing divisions of Scottish Government on 22 November. The key points discussed during the meeting and highlighted in the letter to the Minister are detailed below.